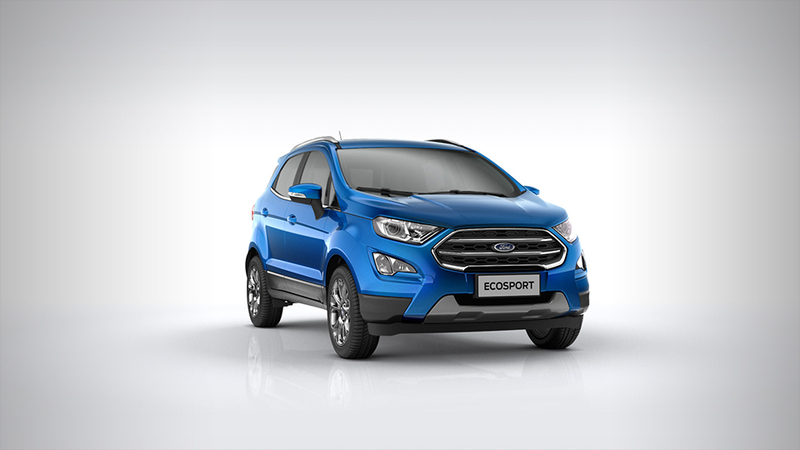 This summer, we make it easy for you to drive your own EcoSport with our ZERO down payment promotion. Call 02 842 3681 or check out our showroom and go for a test drive today! Promotion valid until 30 April 2019.